Americans are apparently embracing the concept of super taxes for the super rich as articulated by self-styled socialist Democratic New York Rep. Alexandria Ocasio-Cortez. 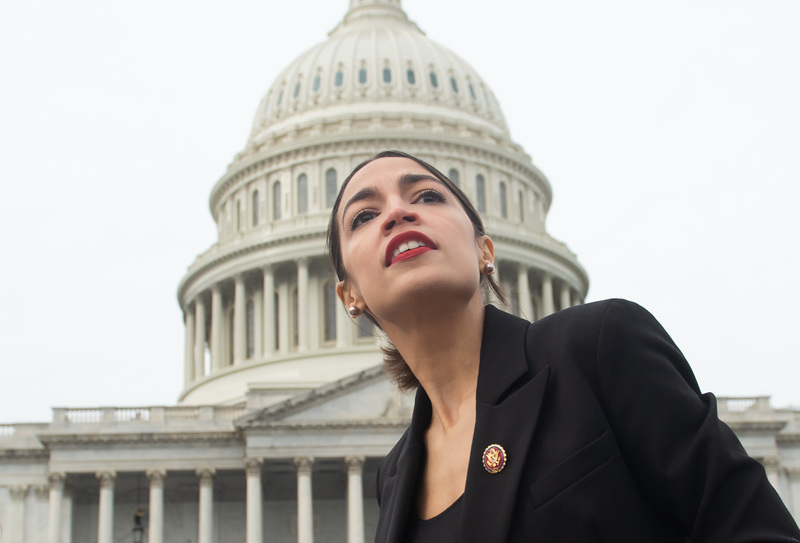 A new poll conducted by The Hill-HarrisX indicates a broad degree of support for Ocasio-Cortez’s proposal to increase the upper tax bracket in the United States to 70 percent — something she claims is nothing new for America. The poll found that, overall, 59 percent of voters agree with the idea. Women approved by a 62-38 margin, men by 55-45 and Independents 60-40 and registered Democrats by 70-30. Even in the conservative South, 57 percent of voters agreed with the tax proposal. Only among Republicans were a majority opposed to the measure — 55 percent against and 45 percent for. In the interview, Ocasio-Cortez insisted that the richest Americans had once been subject to a 90 percent tax rate — although she did not mention that liberal tax deductions of the era had alleviated that burden. The Hill-HarrisX completed their online survey from Jan. 12-13 among registered voters and it has a margin of error of plus or minus 3.1 percent.